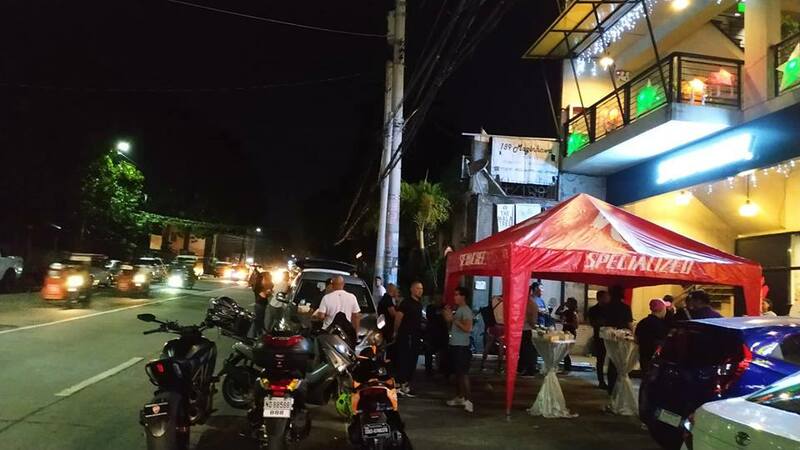 There’s been movement in the local cycling industry here in the Philippines and one noteworthy quake is that Specialized is now in Maginhawa, Quezon City. Maginhawa street in Teacher’s village near UP Diliman has been morphing recently as the new student/artist hub on this side of the metro. Restaurants and little quaint cafes has been popping up left and right, making the once residential area into a busy commercialized hang out zone. Worry free folks frequent the shops in Maginhawa for it is the closest thing we can get to a peaceful university town “feels”. The people are more laid back there in some way, maybe because it is very near UP Diliman and it is technically still a village. There are lots of good food, and good vibes are passed there for free. 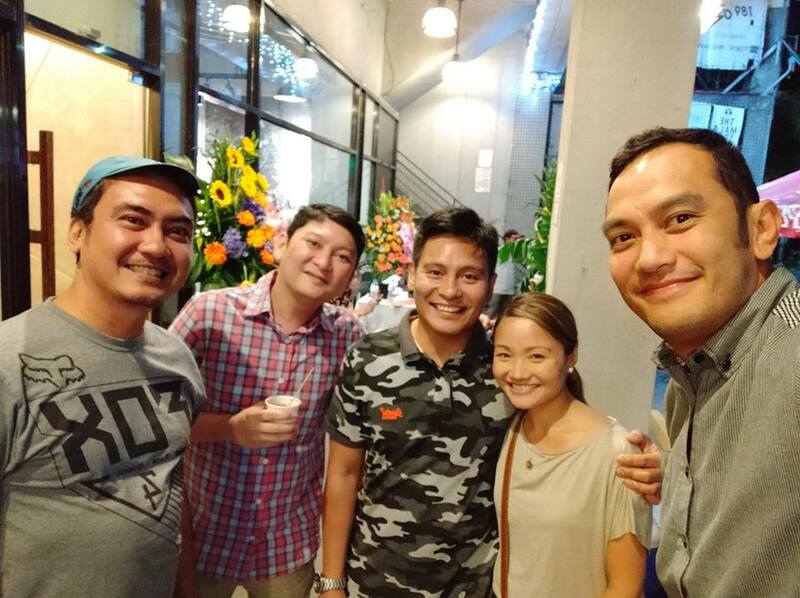 One addition to the Maginhawa family of stores is Specialized. I would say it is a nice spot to hang for bikers, but we would have to see the vibe of the bike shop once it is running and operational. 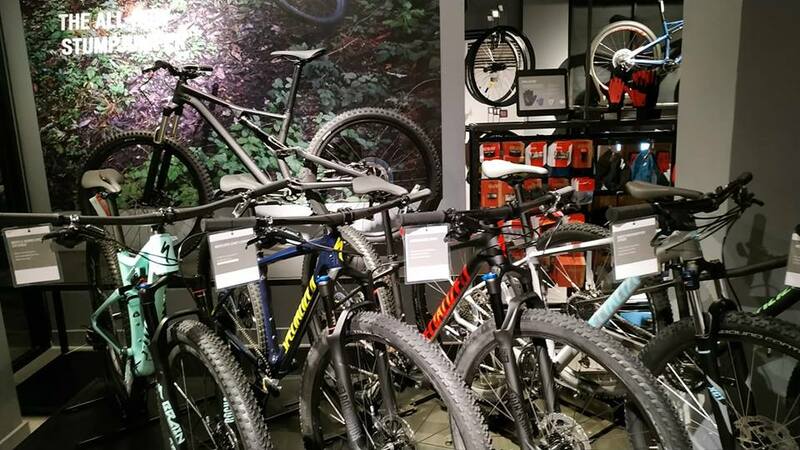 For me, a good bike shop is not rated with just the items/bike parts sold, but also the ambiance of the shop. 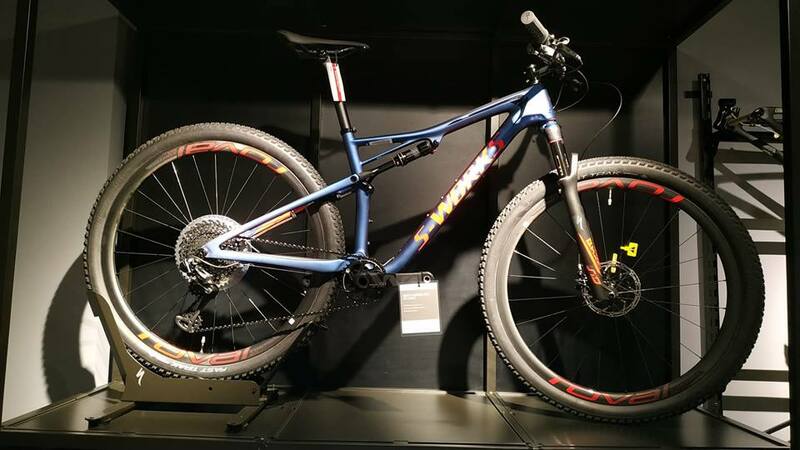 Imagine a bike shop with everything you want and desire, but the staff is not friendly and the place itself is not biker friendly, would you want to frequent that place? So the formula for an awesome local bike shop: good, friendly and helpful staff, with lots of bikers to hang out with. 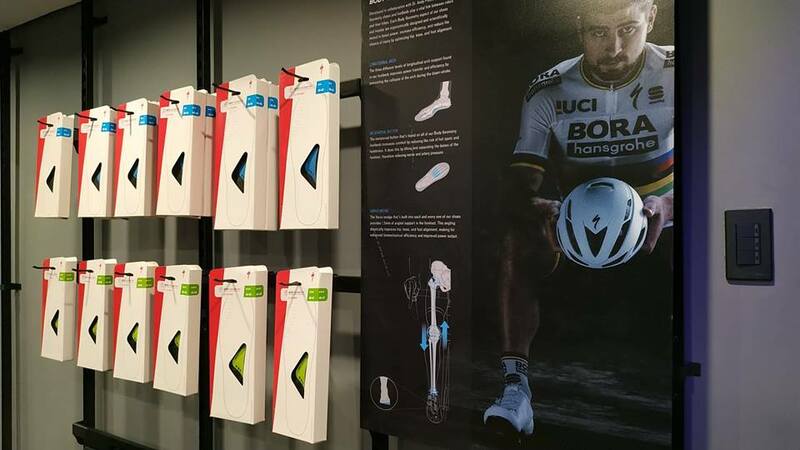 I would want to stay in a bike shop for hours if the timing is right. I would gladly wait for my turn to tune my bike, if the mechanic is really excellent and worthy. The brand speaks for itself. 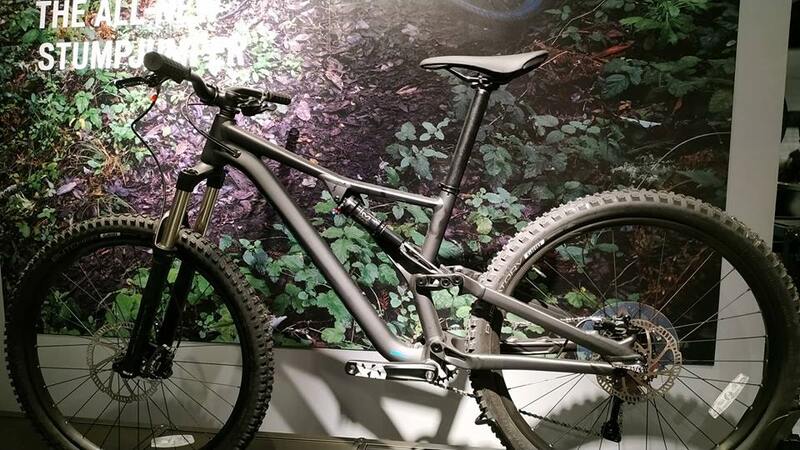 These bike parts are special. Research and marketing and love were poured out on that item before it saw the light of day. Each item is made especially for the biker. Their products speak for themselves. 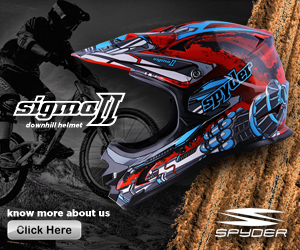 If you haven’t seen any of their new models, you better check them out in their official website. 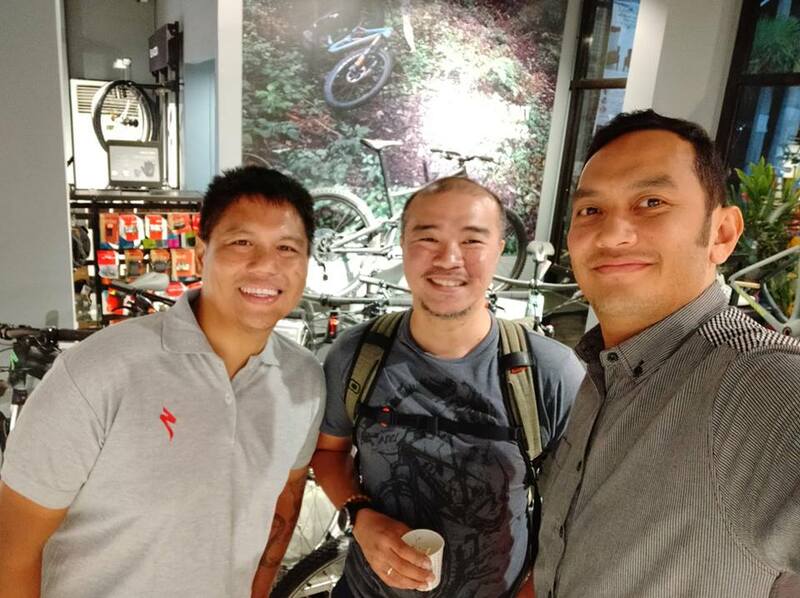 I got to chat with one of the Specialized employees from Specialized Asia and he told me that their founder, Mike Sinyard is very hands on and friendly. 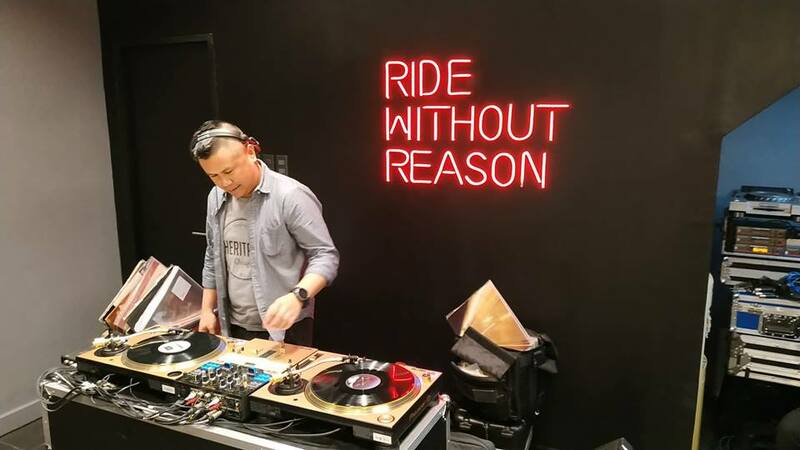 He invites his employees on group rides and they end up eating together, like a family. 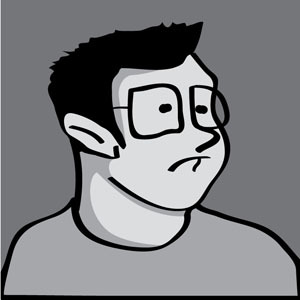 I visualized him as this dude who was so cool, you’d want to be like him one day. 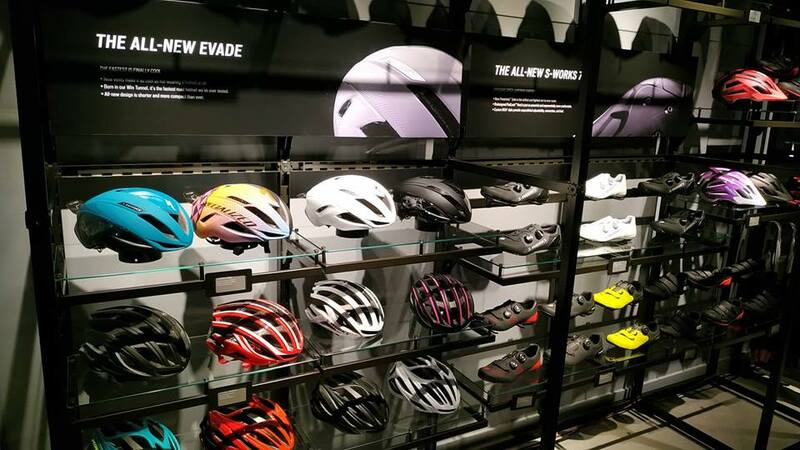 The store is very much like all the stores of Specialized. They have this certain look which they follow and that modern hip feel is present in all of them. I like the industrial-mod look which makes the store very up to date. 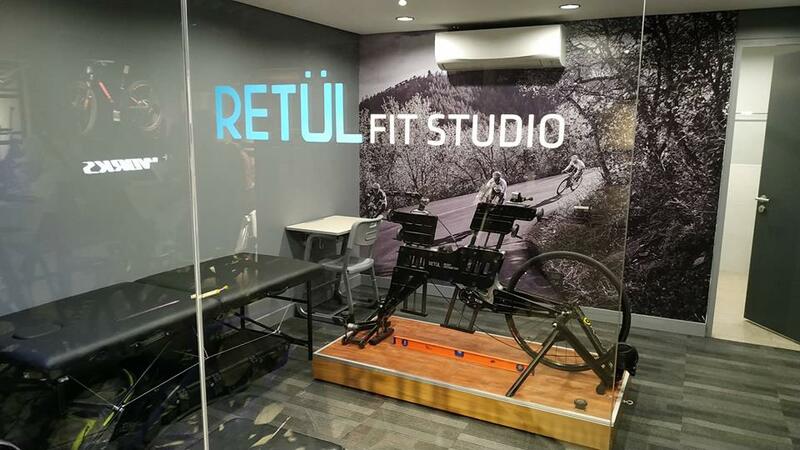 The Maginhawa store has a RETUL room where you can have a bike fit if you are joining any road bike race or triathlon event. 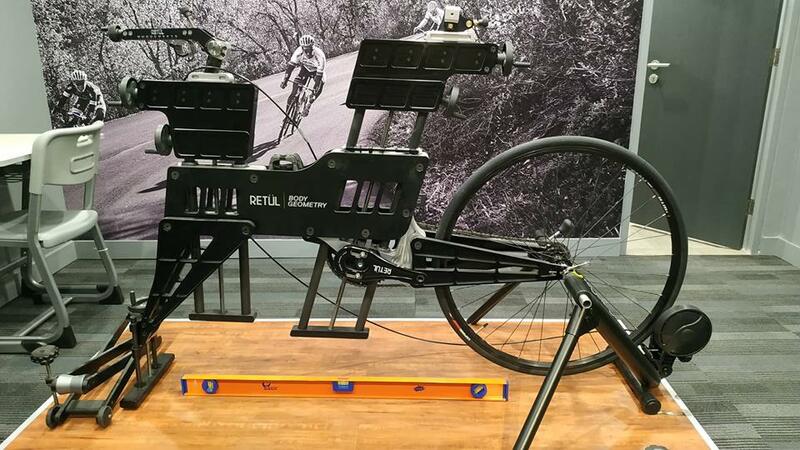 Retul is the first step in achieving that podium finish. 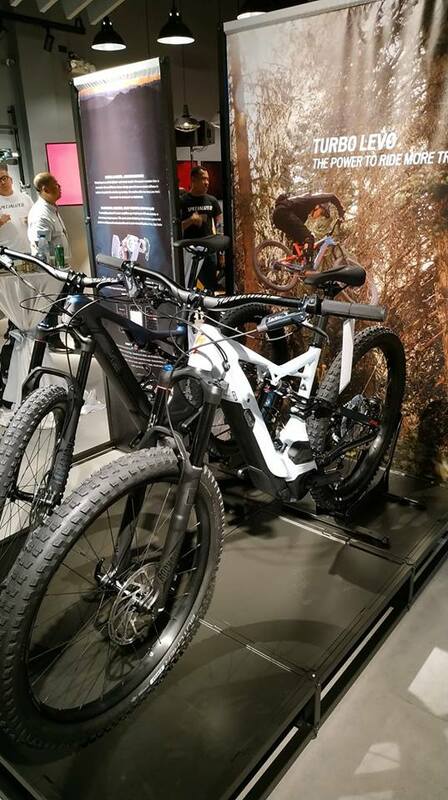 You got to have your bike perfect for your body type. Get that done and you’re a step closer to that medal/trophy. 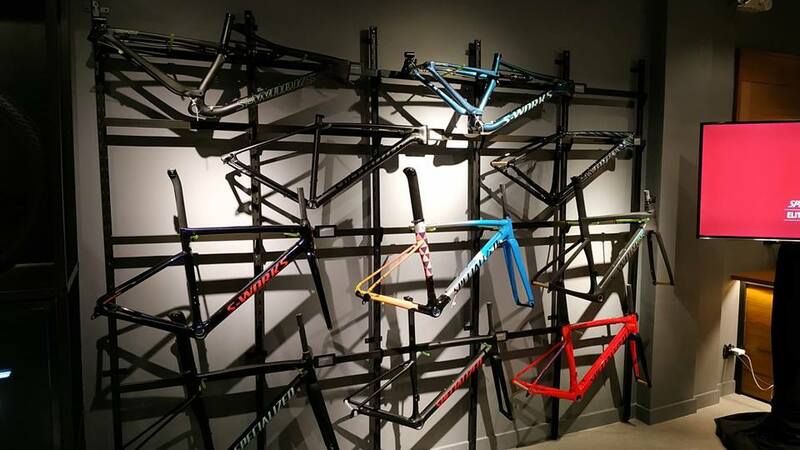 Visit the Specialized store in Maginhawa. It is a special experience. You will like it there. Ciao!